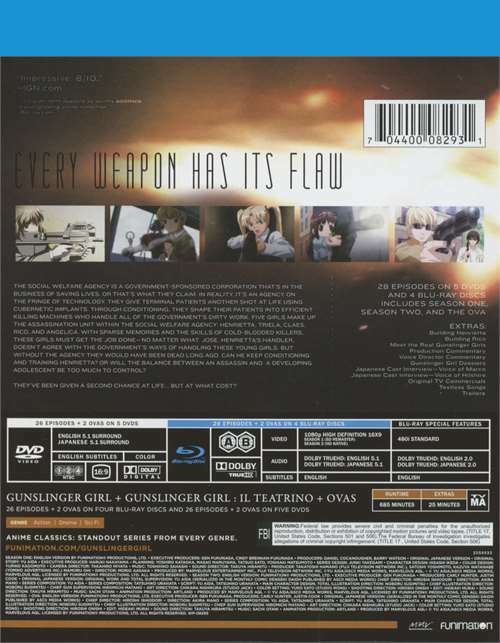 Plot: The girl has a mechanical body. 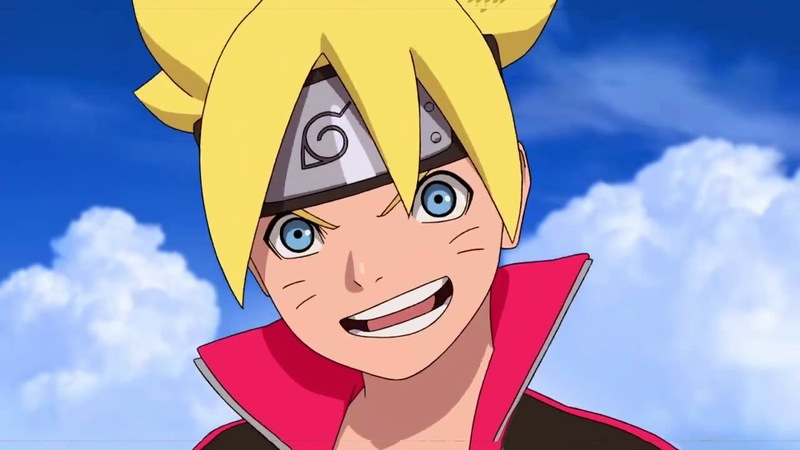 However, she is still an adolescent child. Officially, the Social Welfare Agency is a government sponsored corporation that’s in the business of saving lives. In reality, it’s an agency on the fringe of technology. They give terminal patients another shot at life using cybernetic implants. This conditioning process then shapes the patient into an efficient machine for handling all of the government’s dirty work. Having survived the brutal slaughter of her family, Henrietta awakens to her new life at the Agency with a re-built body and no memory of the past. She has been teamed with her handler Jose, who is responsible for her training and conditioning, turning her into the perfect killing machine. Henrietta strives to find her place within the Agency, doing her best to win Jose’s affection. But can Jose control her? Can he balance the needs and desires between the assassin and the developing adolescent. 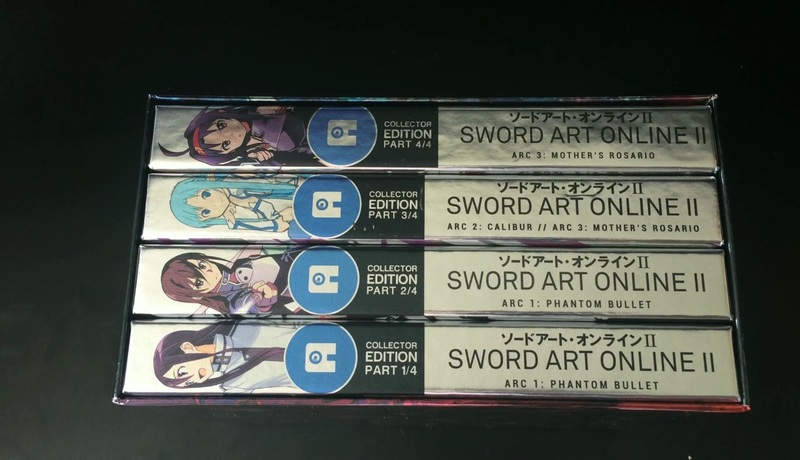 Throughout the past few months Anime Limited, also known as All The Anime, have been releasing Sword Art Online II in progressive manner and with all four parts now available within the UK market I thought it would be a good idea to unbox them and highlight just exactly what you will get inside. 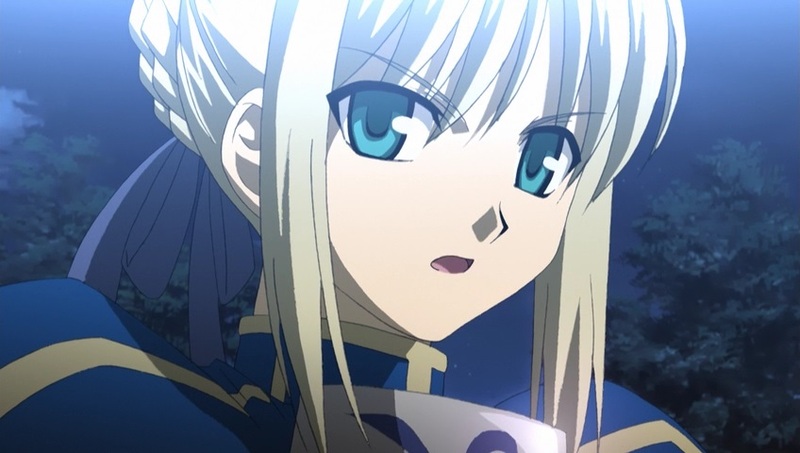 It’s the news that many Fate fans have been waiting for but MVM Entertainment have ‘secretly’ revealed, through their online store Anime-on-Line, that they will be releasing the original Fate Stay Night series on Blu-ray later this year. It’s been a long time coming but the wait is finally over, as All The Amime’s Blu-ray release of Gurren Lagann – The Ultimate Edition is finally upon us; but was it worth the wait and more importantly what does it contain? 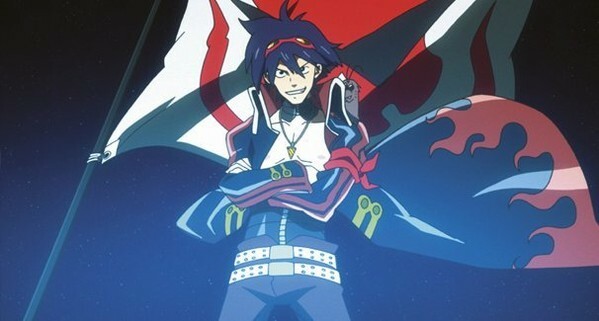 Well lets find out in our Blu-ray Review of Gurren Lagann – Ultimate Edition. In the distant future, mankind has lived quietly and restlessly underground for hundreds of years, subject to earthquakes and cave-ins. Living in one such village are two young men: one named Simon who is shy and naive, and the other named Kamina who believes in the existence of a “surface” world above their heads. It’s time to step back in time as we take a look at MVM’s DVD release of Patlabor’s early days, but what exactly did we think of this DVD Release, and even more so was a Blu-ray release valid? 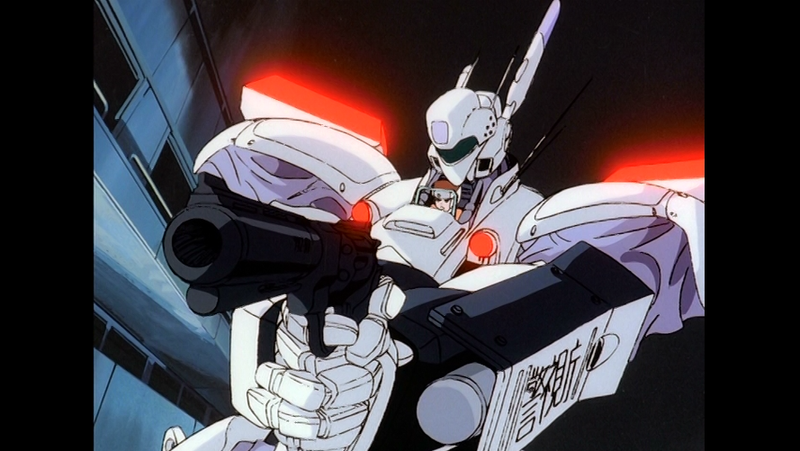 Find out in our DVD Review of Patlabor – The OVA Series. Drunk drivers are bad, but put a drunk driver in a giant robot called a Labor and you’ve got a disaster waiting to happen. And when REAL criminals get their hands on those same giant robots, the cops need giant robots of their own just to maintain the status quo, right? That’s the logic behind the development of the Patlabor program and special Labor Crime units like Japan’s Section 2, in any case. But what logic fails to take into account is where to find police officers who’re equally conversant with both robots and the regulations? That’s where the motley crew of Section 2, Division 2 comes in! 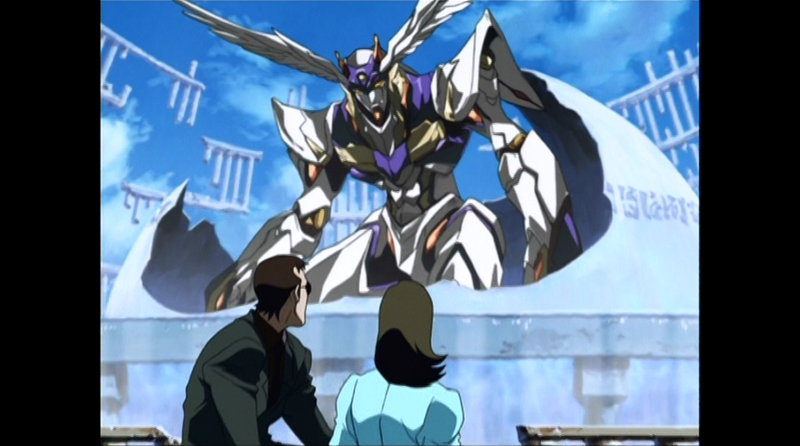 101 Films second Anime release is RahXephon – The Complete Collection on DVD and as we mentioned in our unboxing video it features both the TV Series and Movie, but what do we think of it? Find out in our DVD Review of RahXephon – The Complete Collection. It is a new reality. For 15 years, the remnants of the human race have fought against the alien Mu and their unstoppable giant Dolem; a battle mankind seems destined to lose. 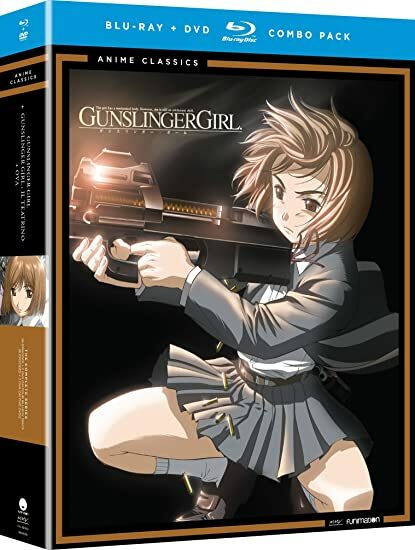 But deep within the captured city of Tokyo, where time flows on a different path and mind-wiped citizens do not even know that they have been conquered, there is something that the Mu fears more than all of mankind’s weapons.